Nancy's Couture: Did You Know? So last weeks theme was Repurposed. One of my favorite themes of the season! I knew right away what I would be doing. 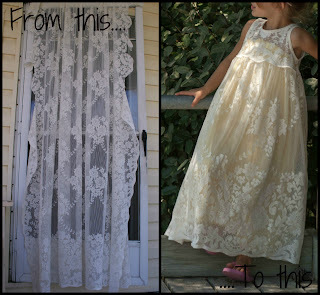 Did you guess the Vintage Lace Dress??? 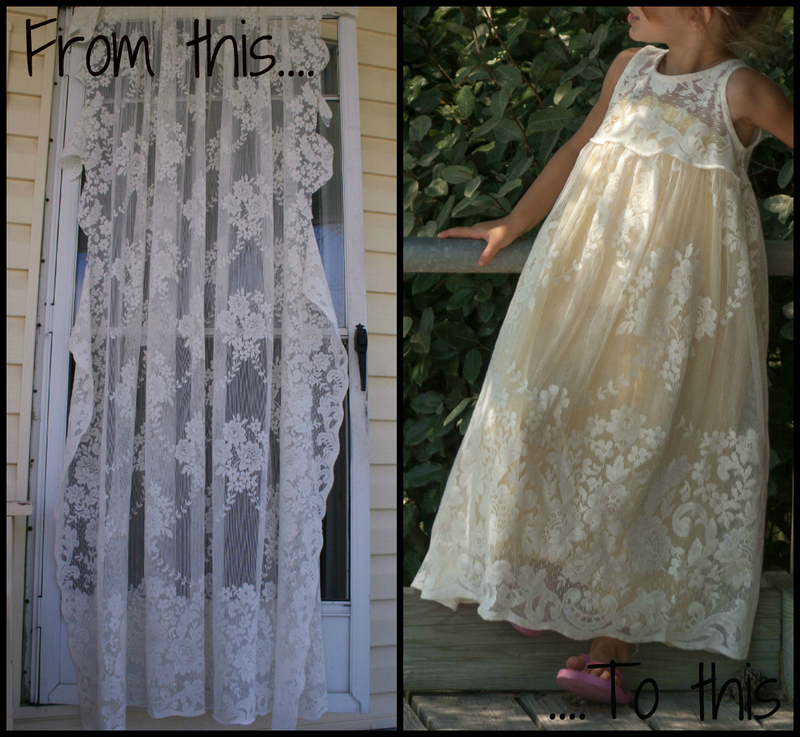 When I found this old lace curtain at a thrift store a while back I thought it would make a pretty dress. I had a tiny bit of a hard time cutting the curtain up, but I'm glad I did. 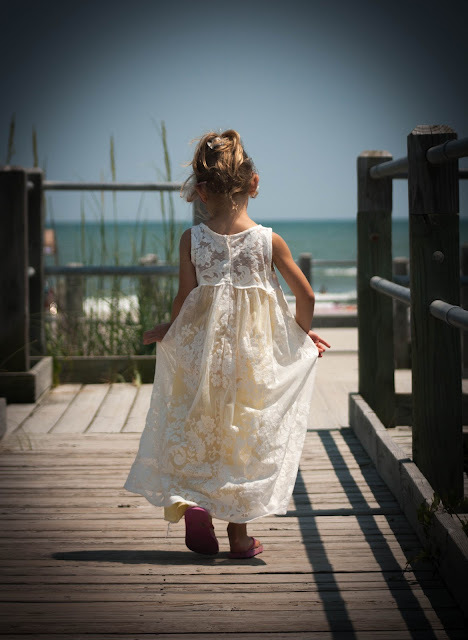 I L-O-V-E the way this dress turn out!!! It's even prettier than what I had imagined. I cut the bodice from the scalloped hem. I think it makes the dress so much prettier! for the closure in the back I used snaps that are hidden. 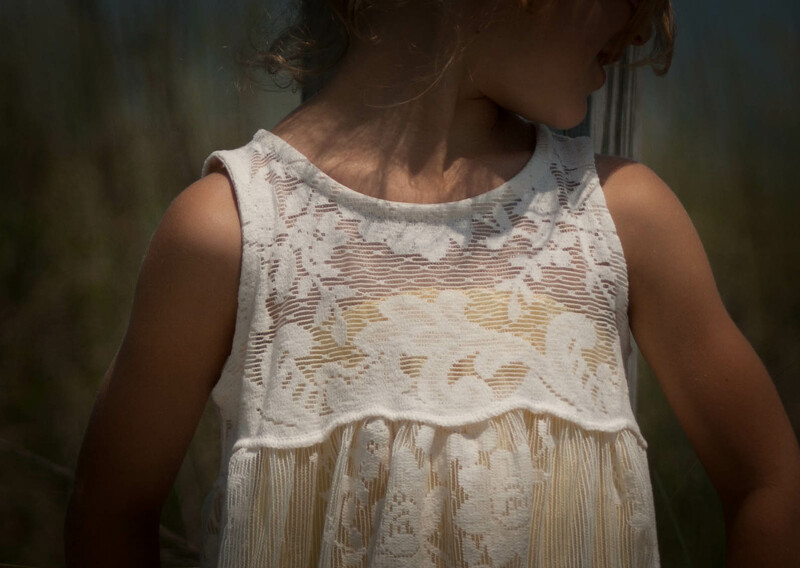 I didn't want anything to take away from the beautiful lace. Don't forget to go vote for your favorite Summer Bounty craft! I am so sad to see you leave the competition. Too soon of you ask me. You are a very talented person and were definitely tough competition. Loved all of your projects! Best wishes!